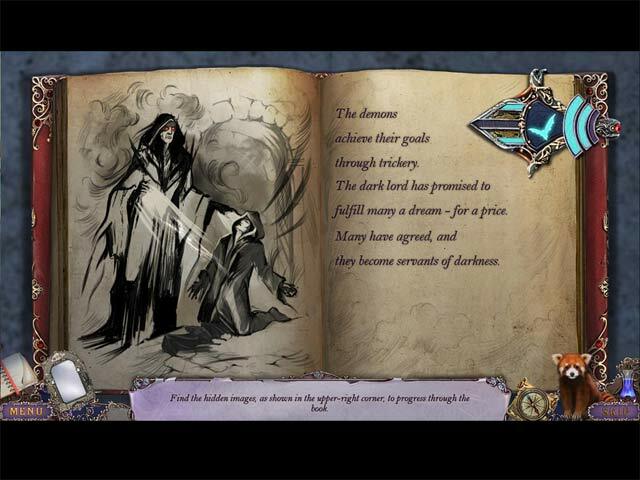 Whispered Secrets: Into the Wind game download. 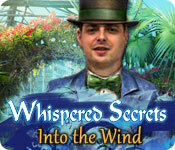 Free download Whispered Secrets: Into the Wind for Mac. From GrandMA Studios, creators of Whispered Secrets: The Story of Tideville and Whispered Secrets: Into the Beyond, comes a thrilling new secret to uncover! 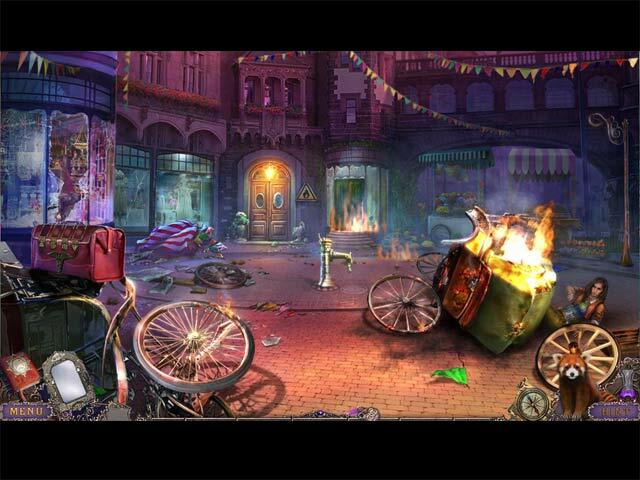 You've been called to the riverside town of Ridleton to investigate a series of missing persons. Strange storms have been sweeping through the town, and with each appearance... comes a disappearance. Who's behind the unnatural weather, and how are they choosing their victims? To find out, you'll need the help of a tough-as-nails Huntress and a well-trained red panda. But you'll all have to work fast... 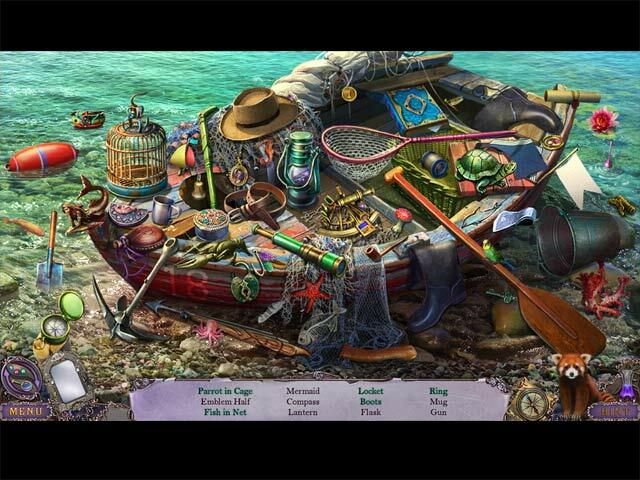 There's a storm brewing in this exciting Hidden Object Puzzle Adventure game!